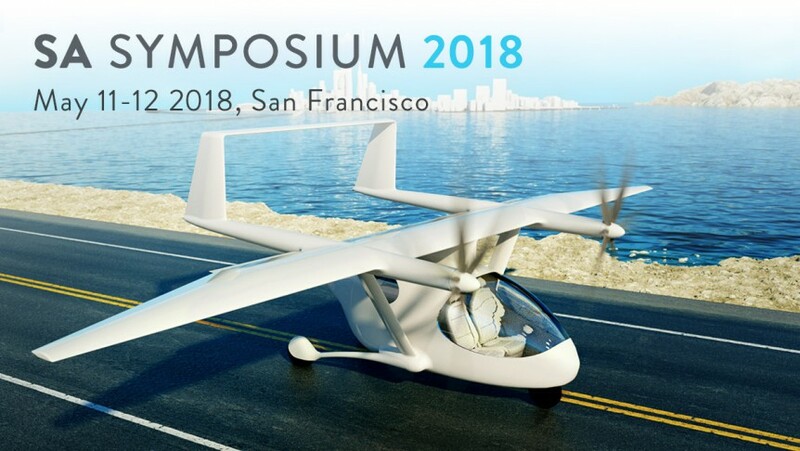 SA Symposium 2018 – Experts from around the globe will present talks on advanced new aircraft and lift devices, propellers & propulsion systems, batteries, motors and autonomous vehicles. SA Symposium is not a standard trade conference or networking event. It’s a true meeting of minds, where colleagues from around the globe gather to listen and discuss the very latest in research, commercial development, policy and ethics concerning the future of aviation. Our ongoing focus is “How can aviation make human life better?” Sustainability is at the core of our mission and our mandate of sustainability is broadly applied to aviation, be it in terms of climate and energy, inclusion, or global access. Our goal is to be the meeting place for visionaries and practitioners committed to improving human life with aviation. Join us at SA Symposium 2018 to explore these and other topics critical to a safe, sustainable on-demand aviation.